Online registration is now closed. 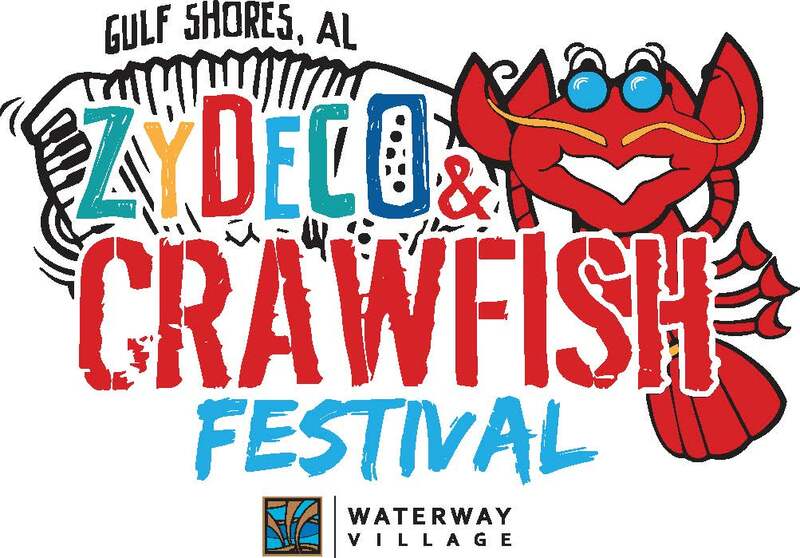 You may register in person at Tacky Jack's in Gulf Shores on Friday, April 13, from 4 until 7 PM or on Saturday morning starting at 6:30 AM. 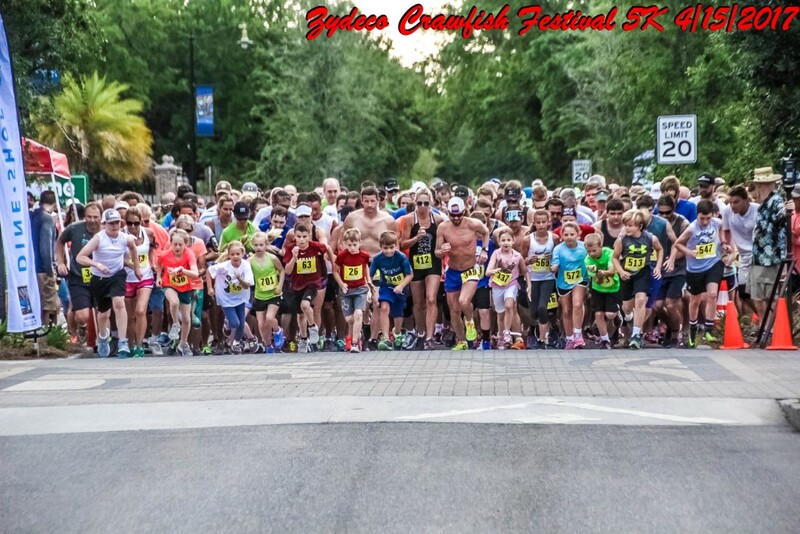 Join us for the 4th Annual Zydeco Crawfish Festival 5K Run/Walk, the FIRST race in the 2018 Run The Coast - SUMMER SERIES. 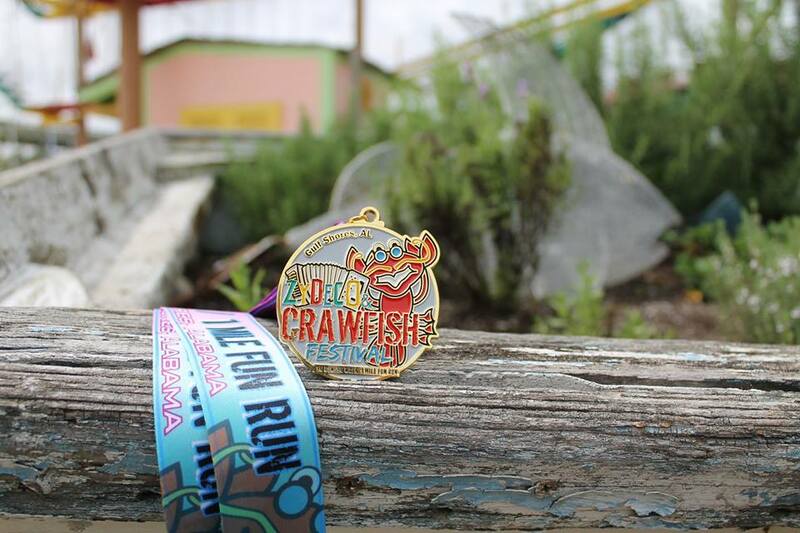 We also have have custom age group award medals for both the 5K Run and Walk. Following the race, enjoy the festival! 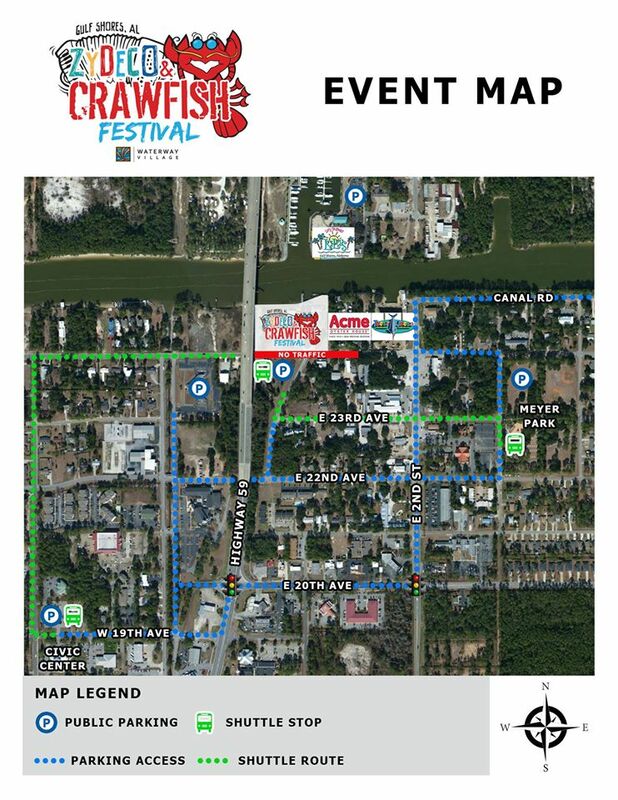 Shop the many Arts and Crafts booths, listen to Zydeco Bands playing ALL DAY and savor the many offerings from the food vendors. The bands start around 9am and play until dark. The event takes place in the Waterway village, right alongside of the Intercaostal Canal. 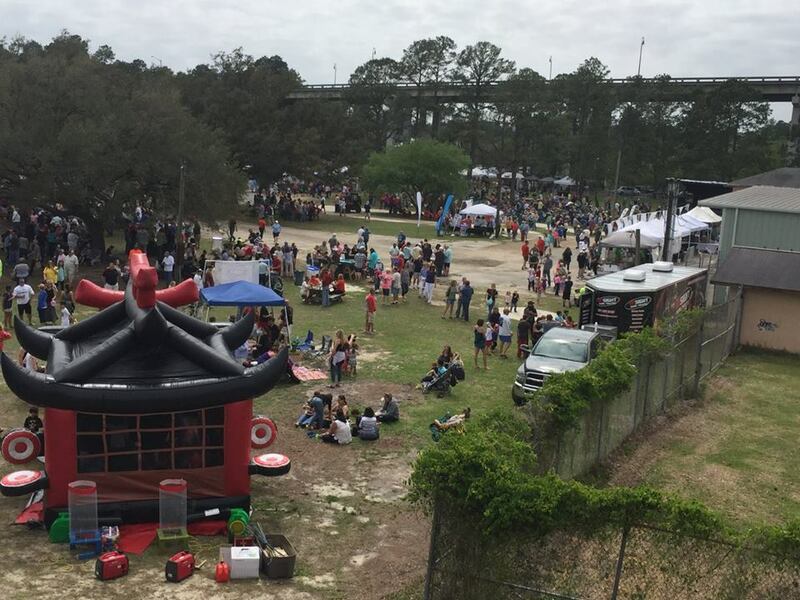 This is a kid-friendly event and fun for all! Runners, join us for FREE BEER and refreshments after the race. 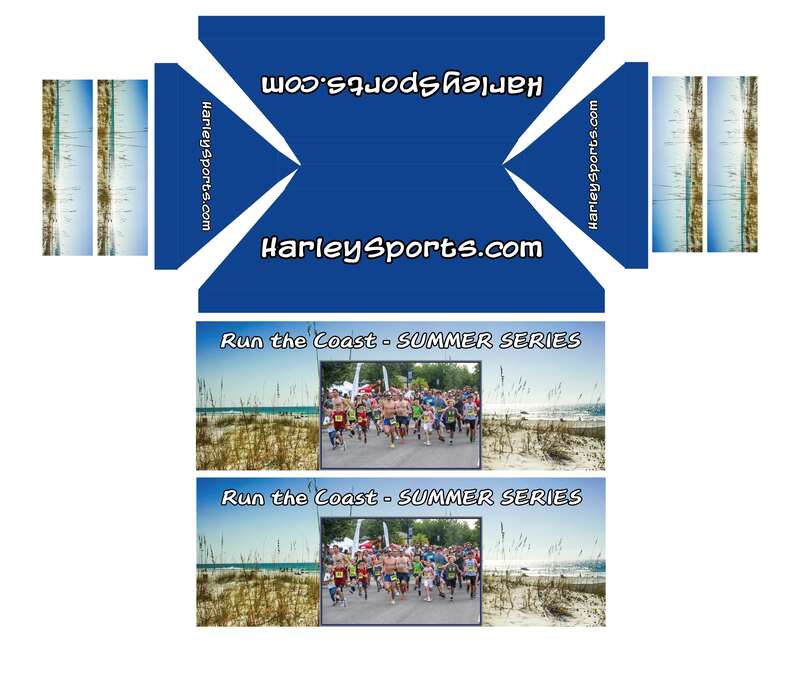 We also have have Custom age group award medals for Both the 5K run and walk. Come for the race, but stay for the Festival. 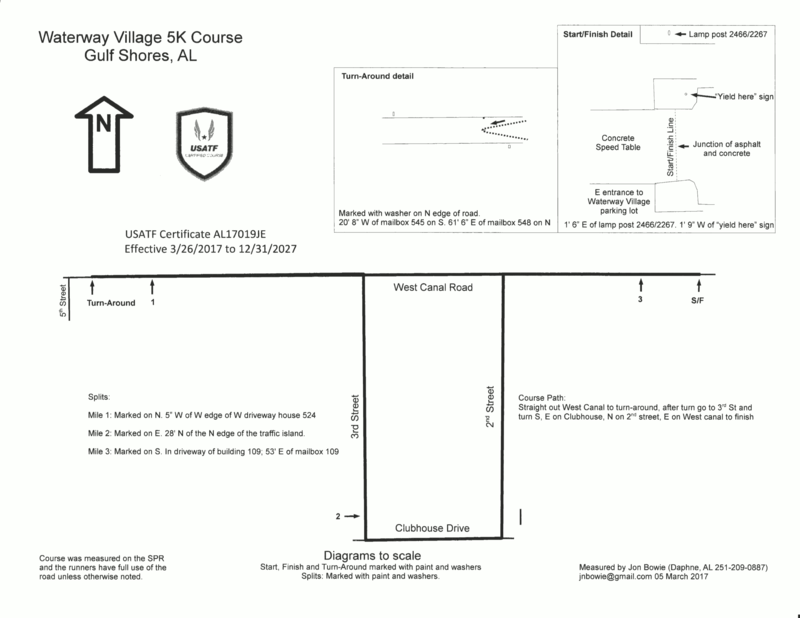 The course is out and back on flat & fast neighborhood streets. We start in front of Acme Oyster House in Gulf Shores, AL. 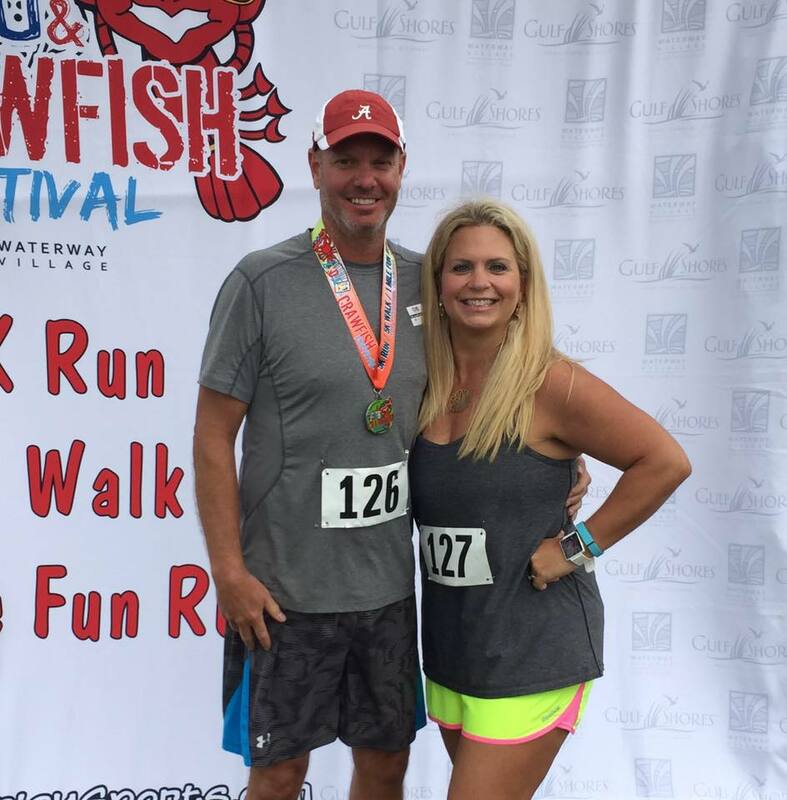 You can park at Tacky Jacks - Gulf Shores, less than 2 blocks from the start line. Parking is also available accross the street from Acme Oyster House in a city lot. 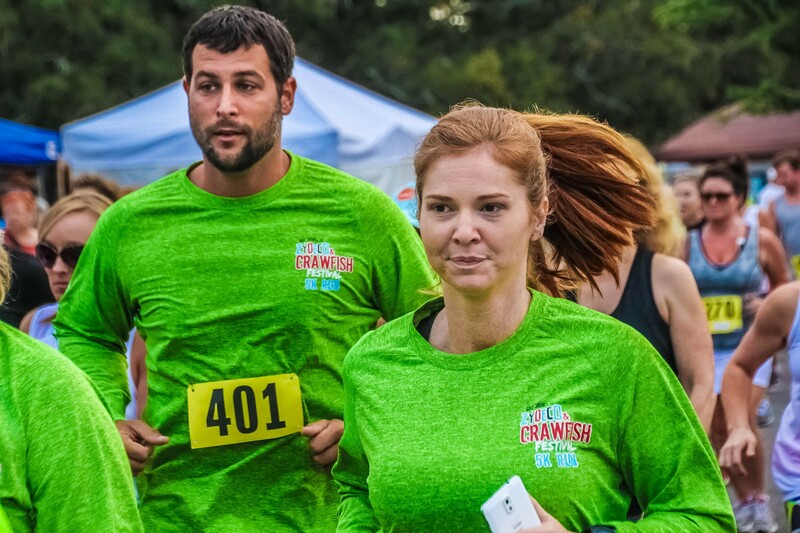 Packet pick-up is at Tacky Jacks - Gulf Shores from 4 to 7pm Friday, April 13th.Race day pick-up will be at the starting line and begins promptly at 6:30am and is open until 7:45 am.